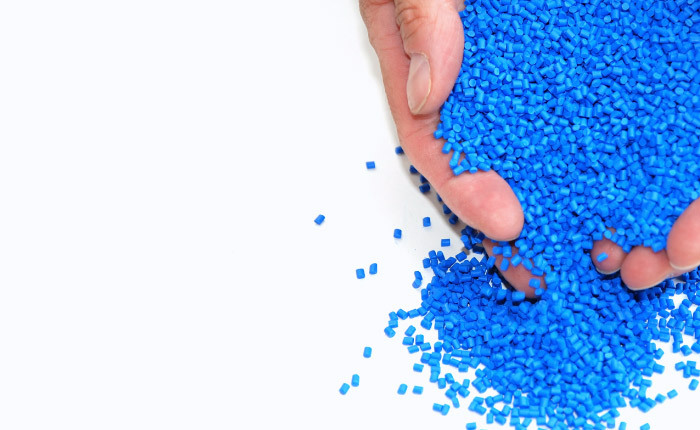 MDC manufactures a variety and high quality customized PVC compounds. This ability enables MDC to produce safe, eco-friendly and effective compounds.All formulas are lead-free, DEHP free. Raw materials not contains SVHC according to ECHA REACH requirements.The compounds are manufactured using fully automated control system, which provides constant high quality products. The ability to manufacture PVC compounds improves MDC's control of the materials used in its PVC products, reduces product costs, and adds to the service the company provides its clients.